A classic men's bifold wallet by BOSS. Made from smooth black leather with a metal tab featuring BOSS branding, this is a simple and versatile wallet. 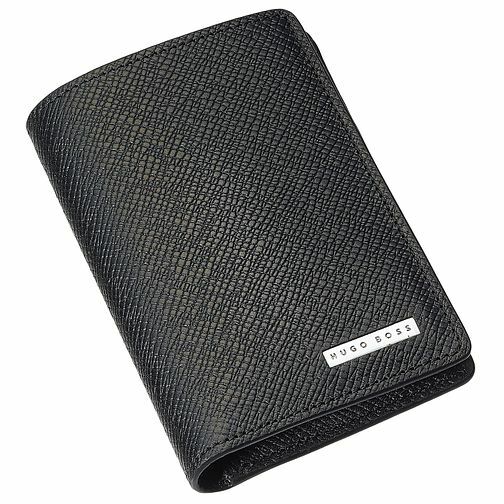 BOSS Men's Black Leather Wallet is rated 5.0 out of 5 by 1.